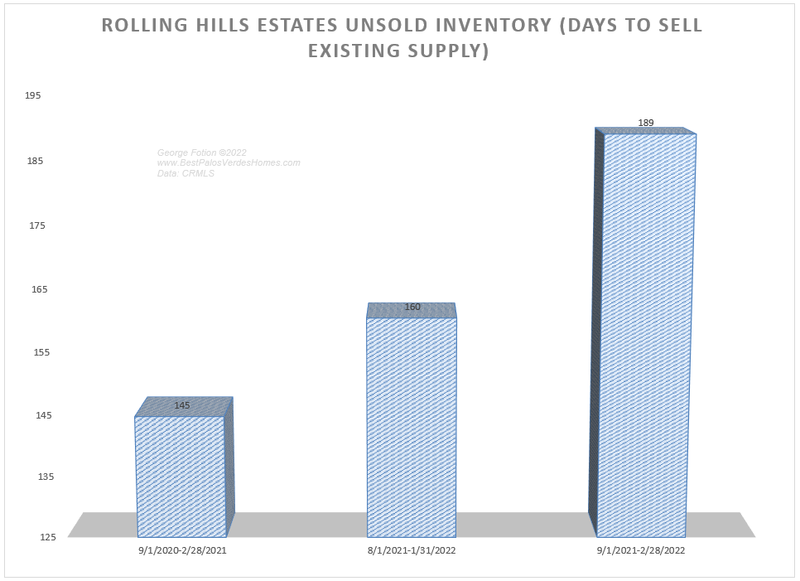 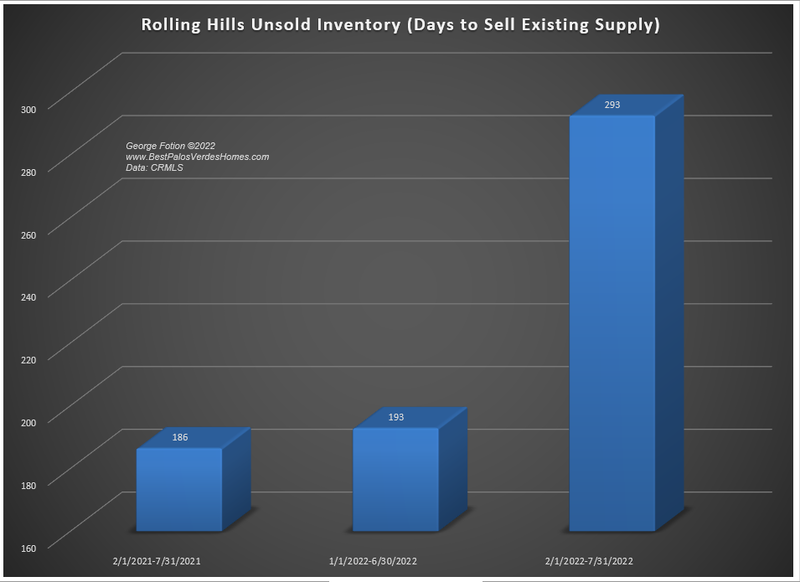 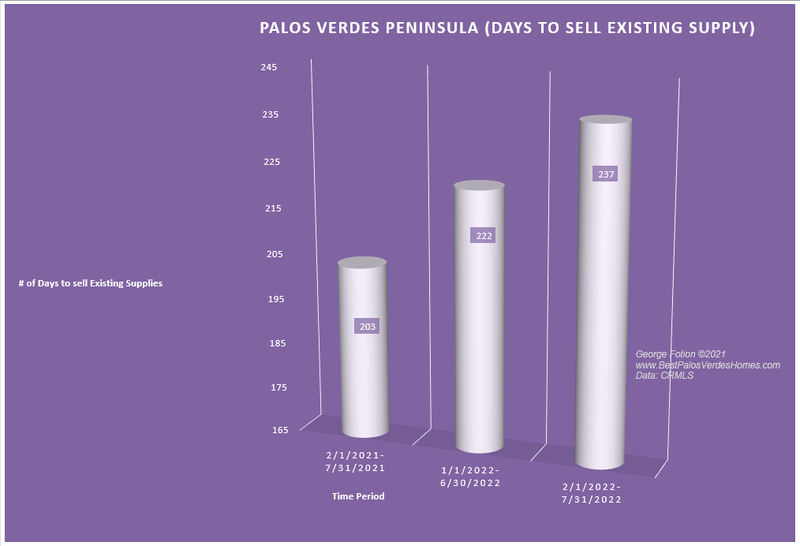 How Is The Palos Verdes Real Estate Market? 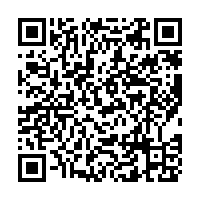 If you prefer to watch the video on youtube, go here. 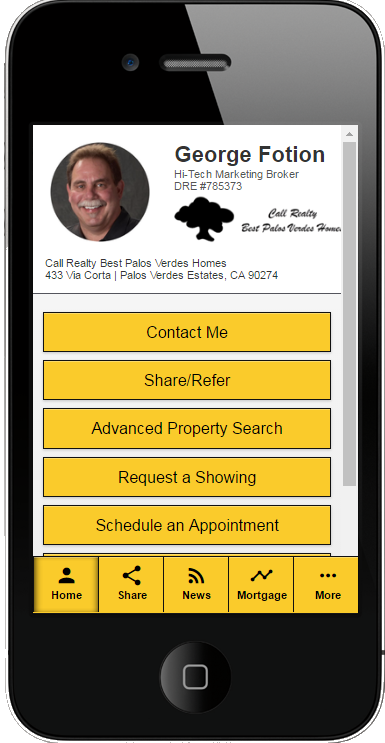 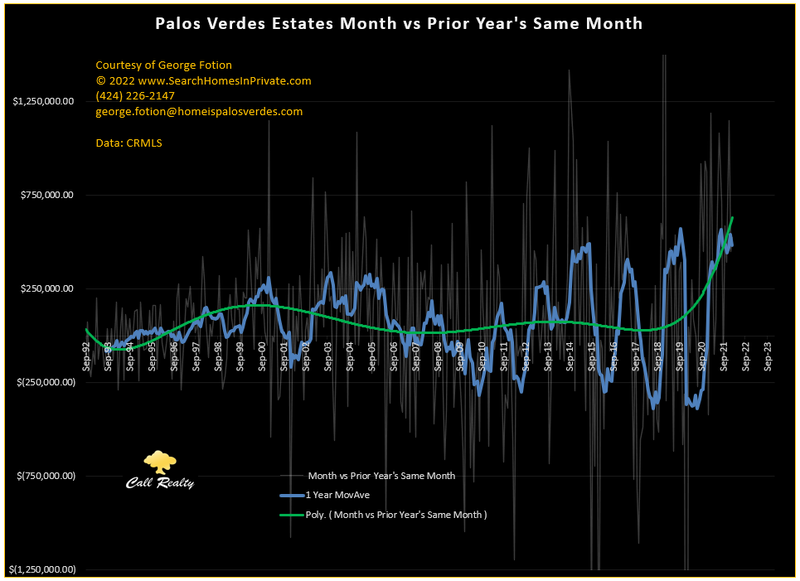 This page meanwhile, will expand with information over time so check back in every month to monitor the Palos Verdes Real Estate Trends. 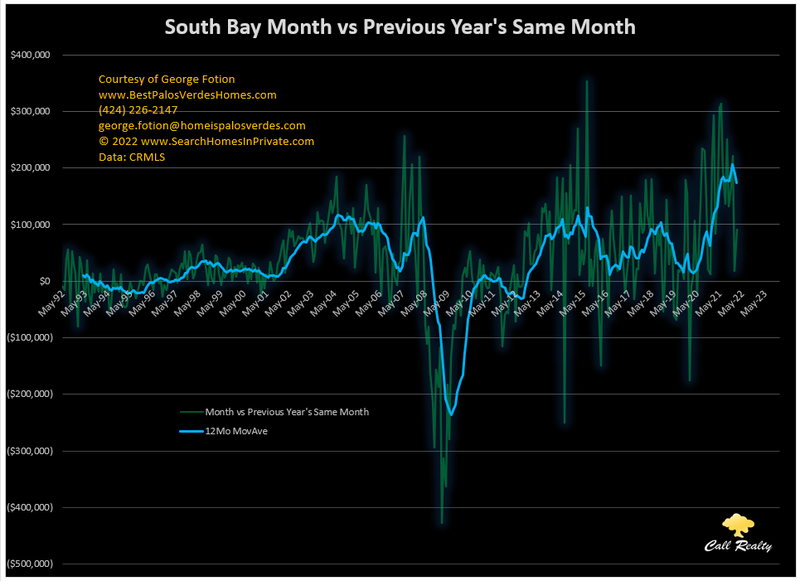 As they say, “…the only constant thing in life is change…”. 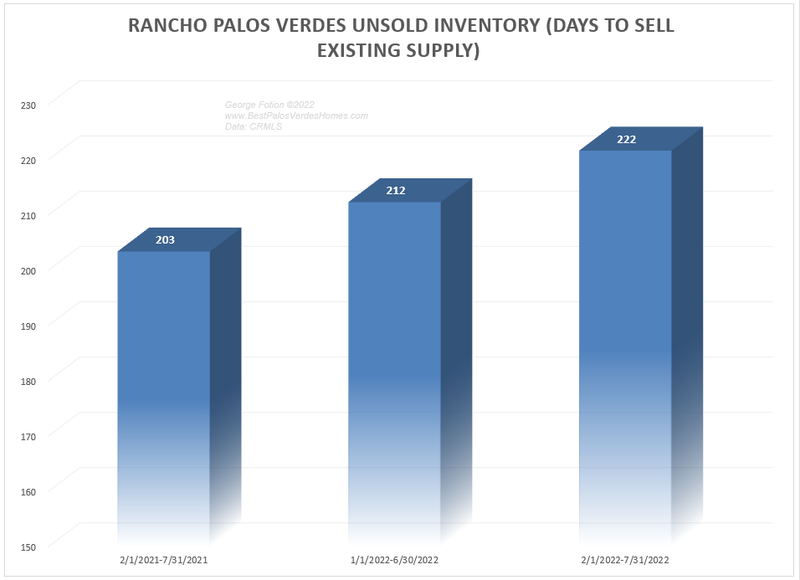 This page will be vitally important to both Buyers and Sellers of Palos Verdes homes. 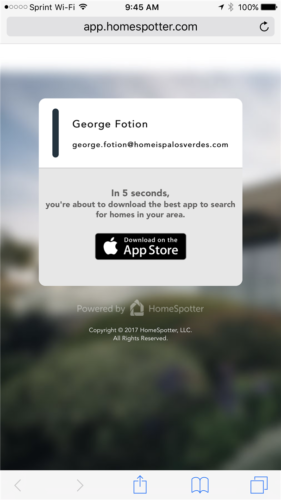 It will give you insight based on economic principles to help you position your offer if you’re a buyer or price your home for success if you’re a seller of Palos Verdes homes. 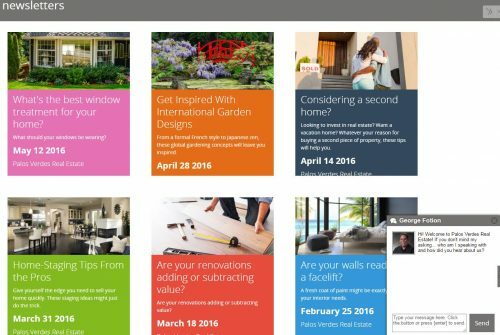 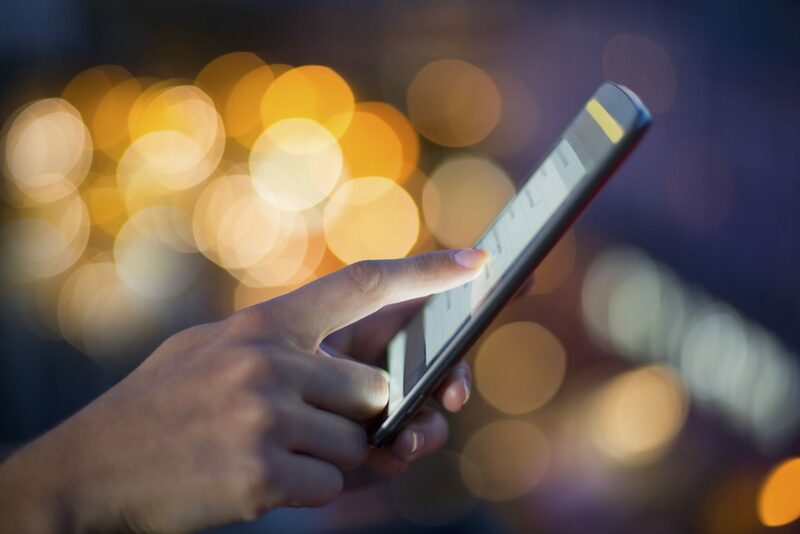 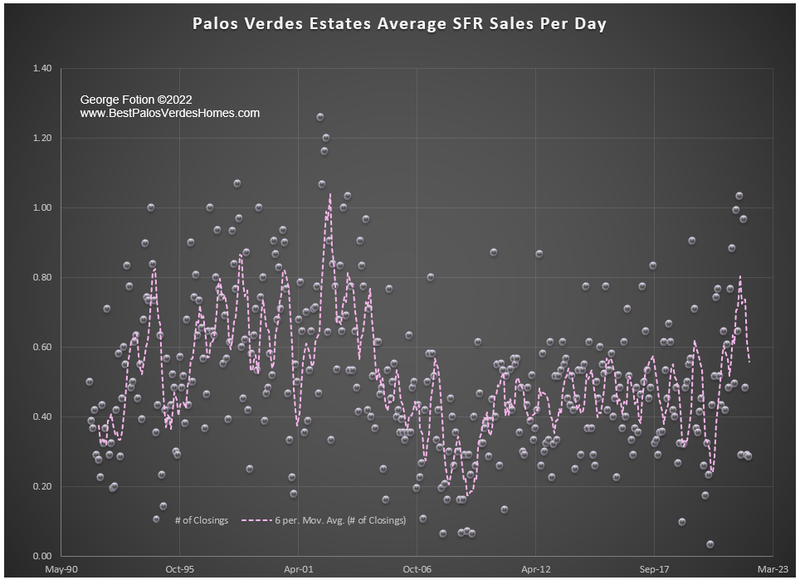 Using the “Contact” form at the bottom of this Palos Verdes Real Estate Trends page, you can book an appointment with for a “Go To Meeting” or “Coffee Date” or Office meeting to discuss these trends and what they might mean for your home. 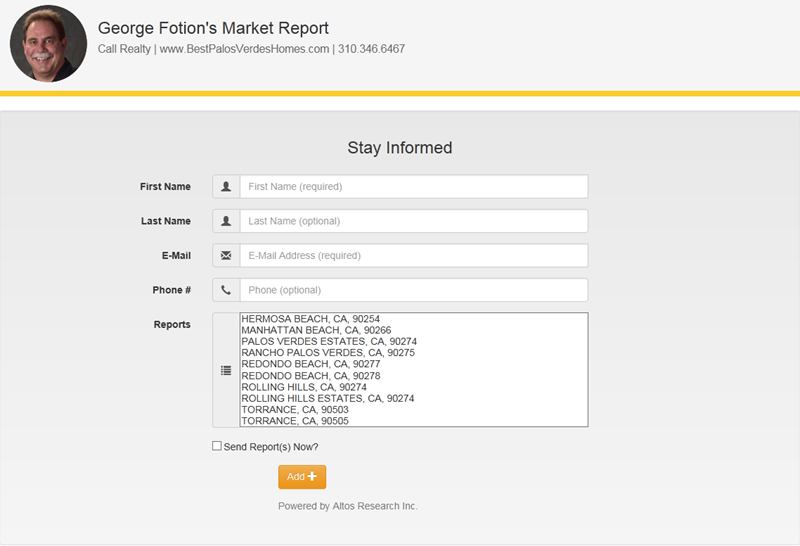 There’s no obligation and I offer interpretive analysis services as part of my customer service to earn your business. 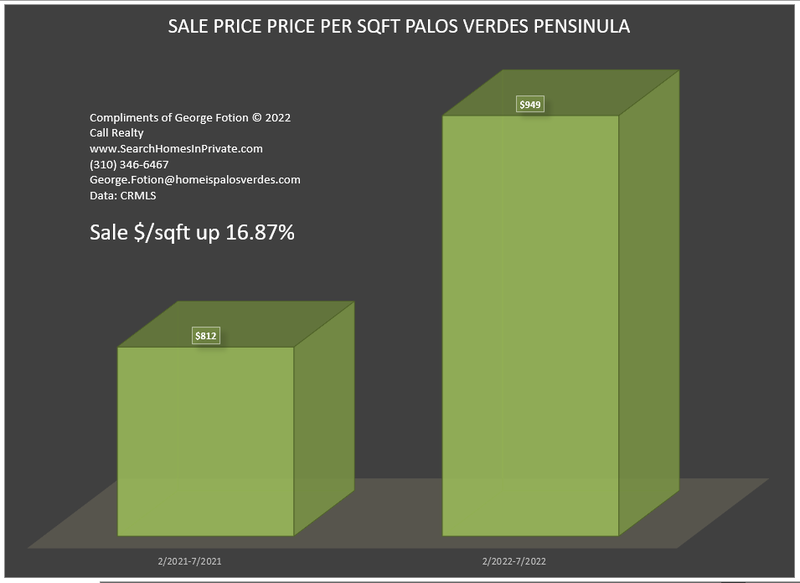 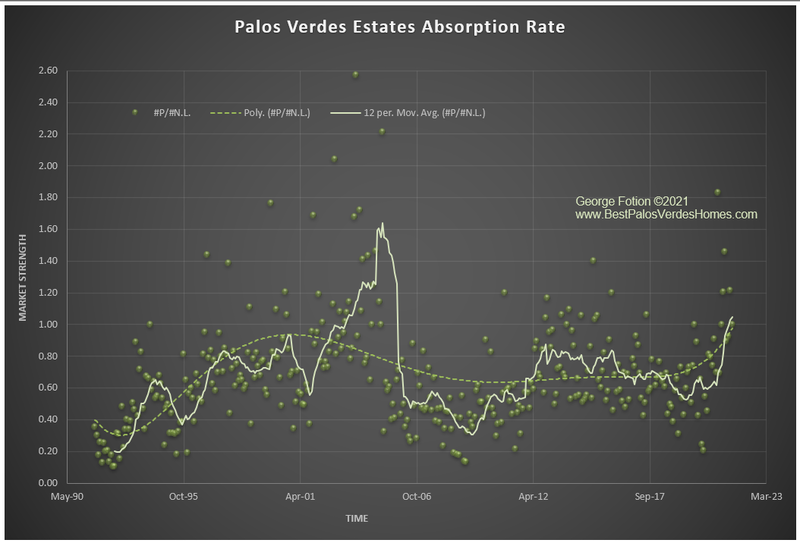 Studying the Palos Verdes Real Estate Trends is more than just observing whether prices are up or down. 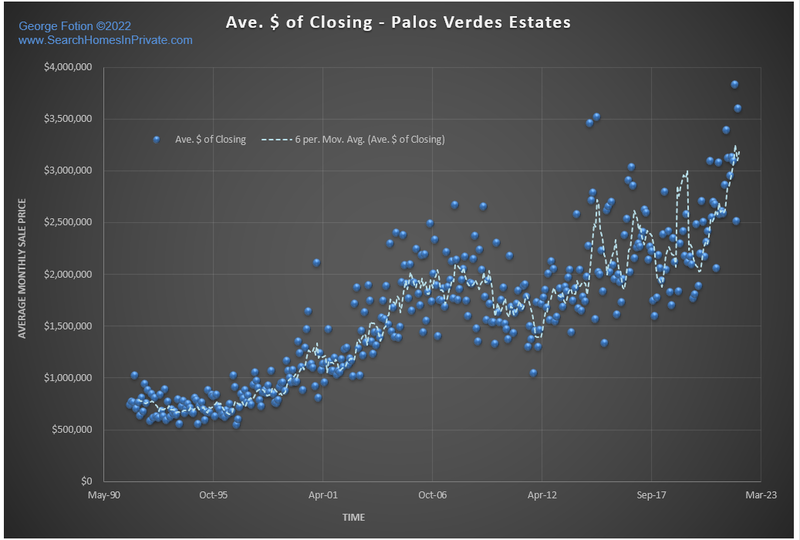 Why are they moving the way they’re moving? 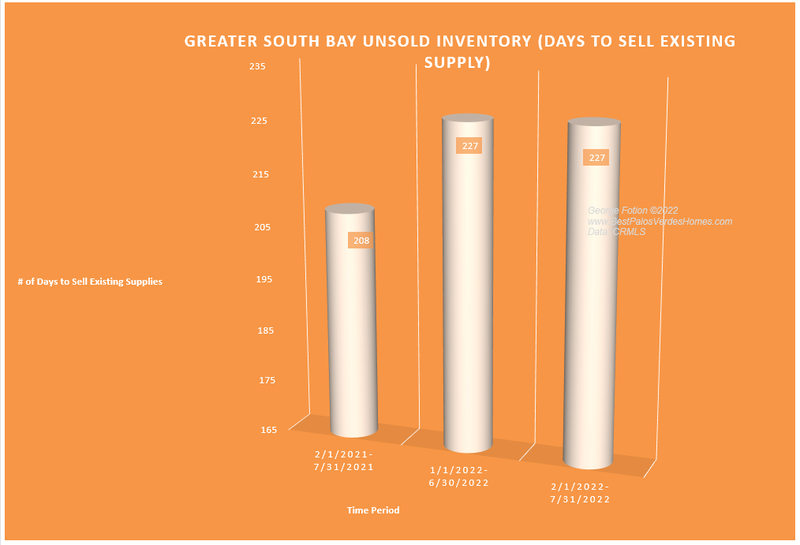 Bottom line, it’s always and only about supply and demand. 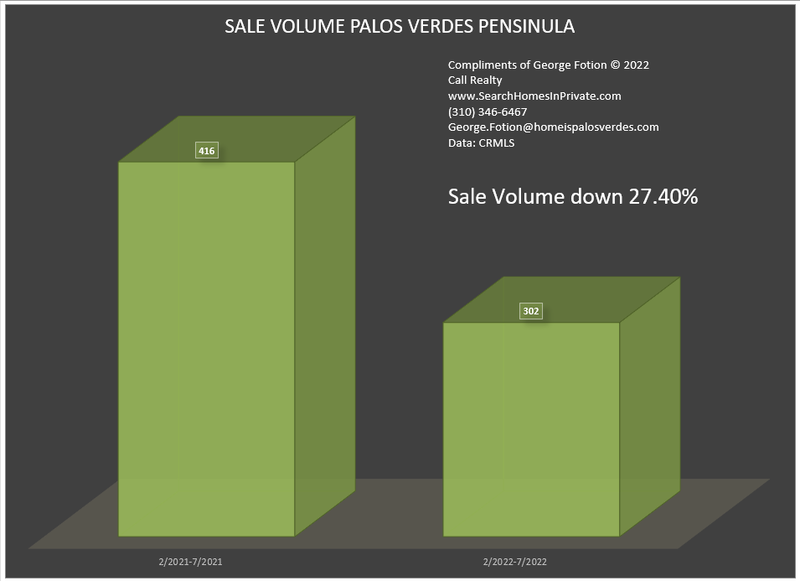 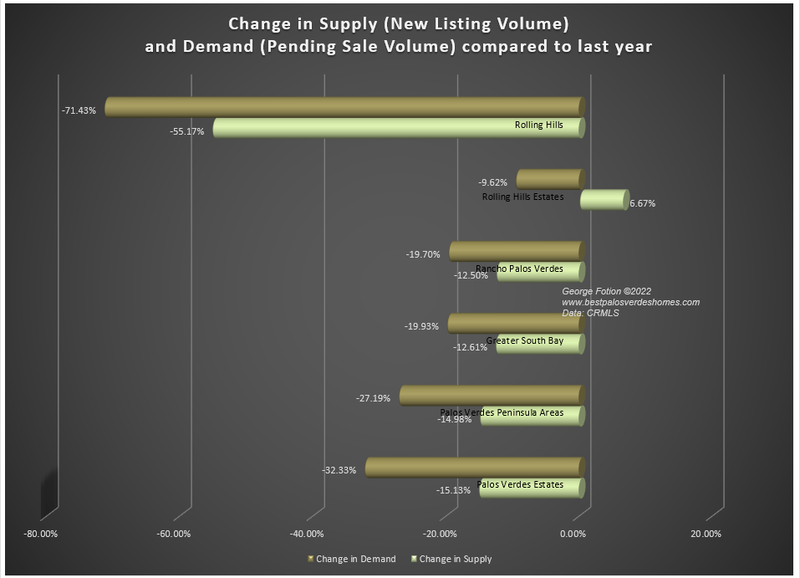 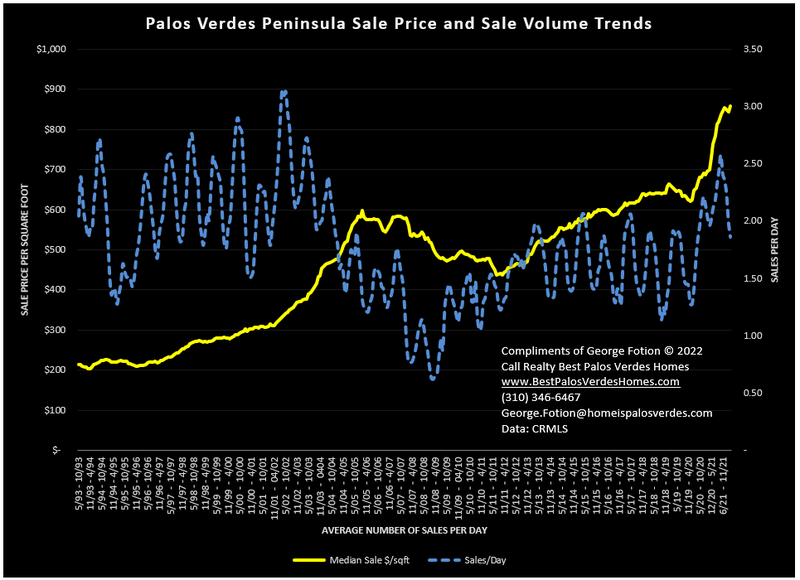 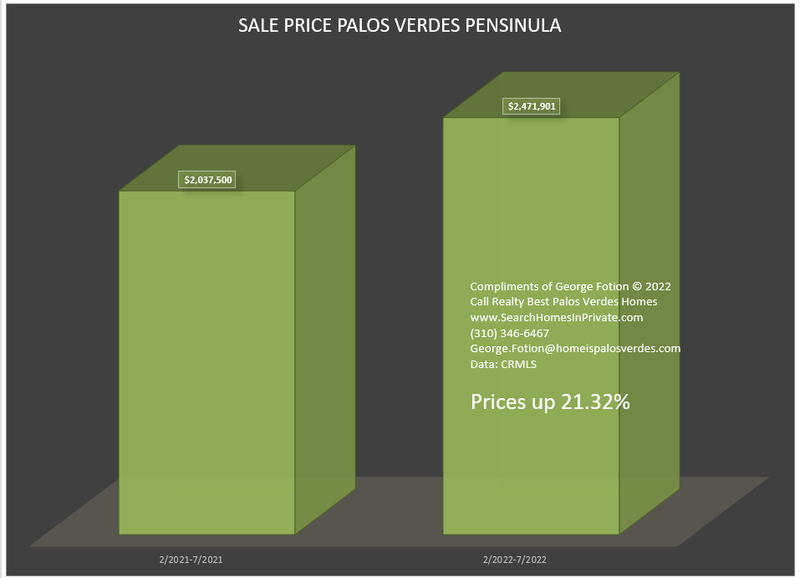 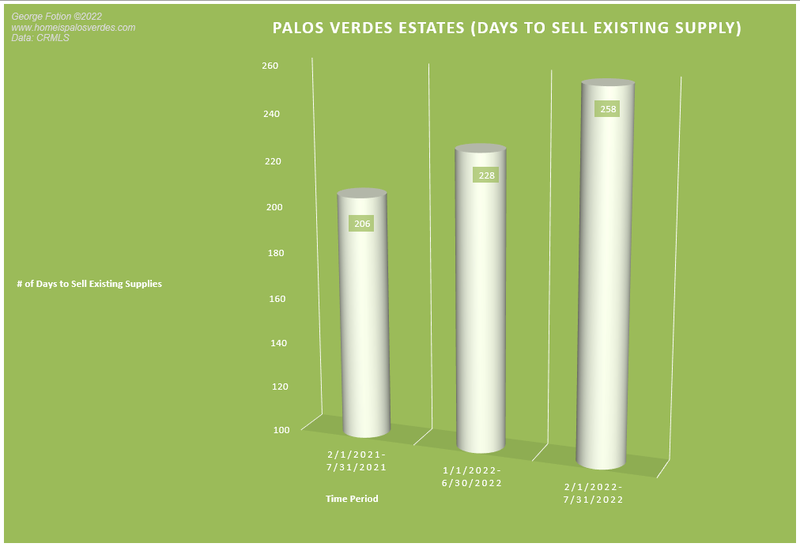 Palos Verdes Real Estate Trends – Check the following charts. 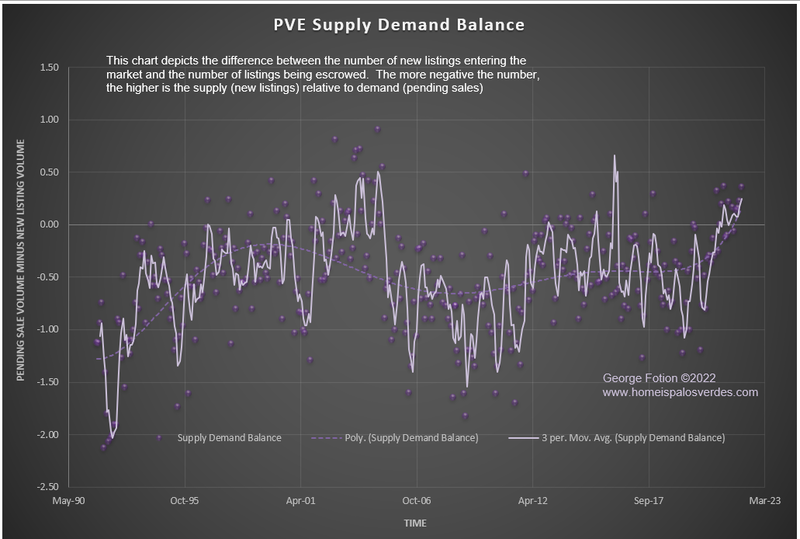 Do you see a predictive component? 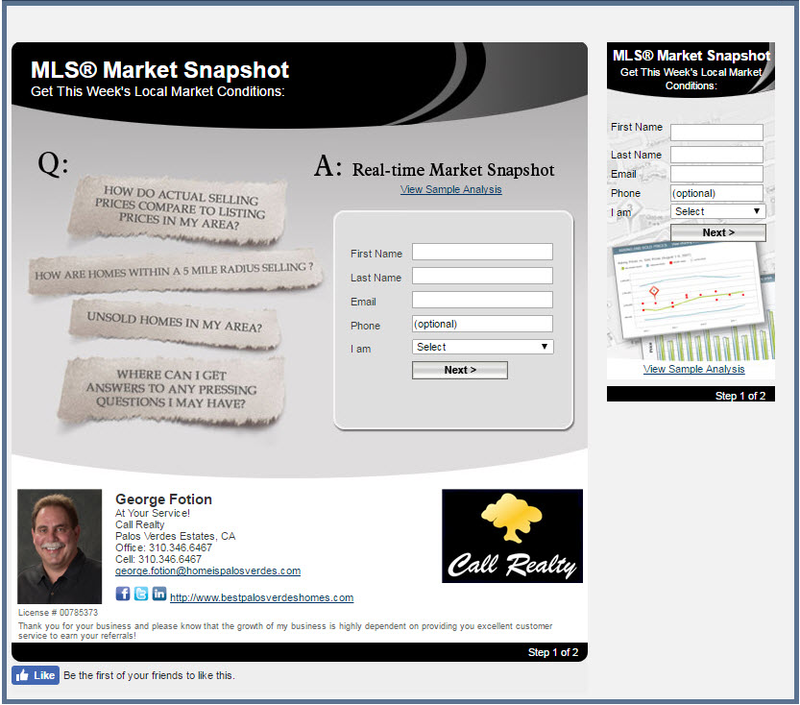 Use the contact me popup to discuss or sign up for my proprietary charts.